Holidays are at their best when everyone is happy. 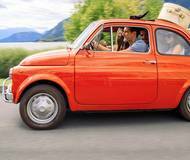 When it comes to family holidays, Carinthia has long been a fine example. It goes without saying that outdoor activities and experiences are family-friendly in Austria’s sunny south. This is a place where parents will have as much fun and find as many challenges as their children. See for yourself, with our 7plus1 Tip Package for adventurers and those who like to try something new, nature freaks and young scientists, daredevils and anyone who loves the great outdoors. 1. Get an adrenaline rush! You don’t have to do extreme sports to get an adrenaline rush in Carinthia. Adventure and fun are 100% family-friendly here. Take, for example, the Rock Labyrinth and its Flying Fox Mile in Nassfeld, a high rope course with a designated route for over 5s. The spectacular Tscheppaschlucht gorge also promises impressions that will remain with you for a long time, be it in the Adventure Park or exploring the gorge. 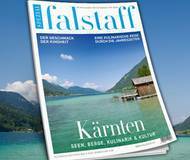 Equally unforgettable is a family rafting tour on the Möll or Drau rivers. Those who get their kicks on two wheels: Area One near Villach is a mountain bike skill centre for all ages and experience levels. Just give it a go! 2. Furry friends or poisonous pythons? Animal encounters are always a higlight of family trips, and Carinthia has plenty to offer. The 160 Japanese macaques that entertain visitors on “Monkey Mountain“ below Landskron Castle could be classified as naughty but nice. Up at the castle it gets really impressive: the eagle show allows guests to see birds of prey up in action from up close. It might be wise to keep your distance at Happ Reptile Zoo in Klagenfurt, which houses some of the world’s most dangerous creatures including pythons, piranhas and tarantulas. And, for an all-round outdoor experience, head to Rosegg Animal Park, with its bisons, lynxes, deer and cute balls of fur in the attached petting zoo. A real-life “Mario Kart“, so to speak! 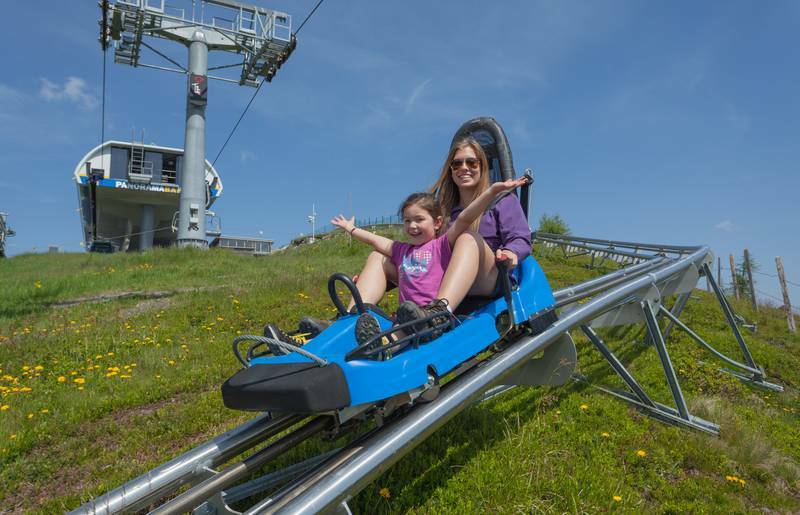 There are various summer toboggan runs across Carinthia’s mountains - and each has its own merits. 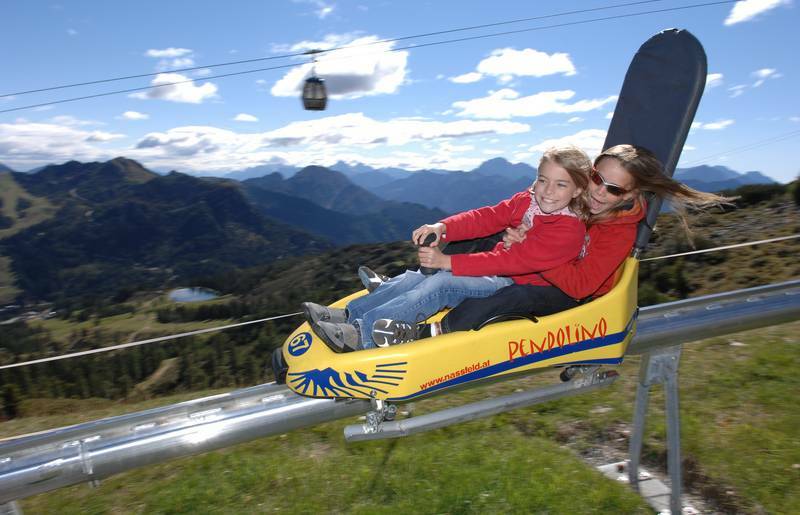 The 2 km Pendolino Mountaincoaster in Nassfeld is Austria’s longest. You can have excellent races by Lake Ossiach, thanks to the two parallel-running tracks. And the Nocky Flitzer on Turracher Höhe and Klippitztörl is also known as the Alpine Coaster. Its steep turns, underpasses and bridges guarantee fun for young and old. Carinthia’s lakes are crystal-clear, up to 28 degrees warm bathing lakes, for sure. But not just that. The element of water can be experienced in a new way by young and old. On stand-up paddle boards (SUP), for example, which can be rented from many Carinthian lake shores. And while on the subject of paddling: this can also be done in a canoe, of course. The best place for canoeing is the Drau, with its exciting riverscape just waiting to be discovered. A crackling campfire on a mild summer’s night – something many of today‘s kids have only seen on TV. They should experience a holiday on a Carinthian farm! 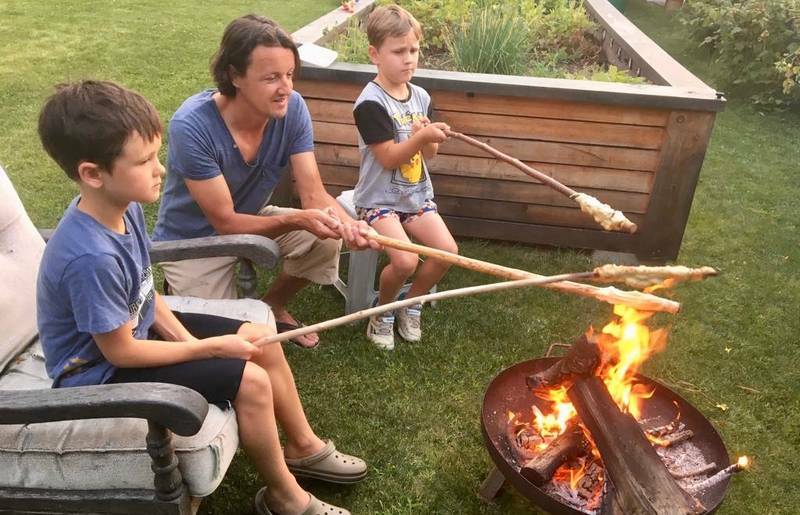 Family evenings baking “Steckerlbrot“ (bread twists) and cooking sausages on the campfire are part of the package here. Many hosts are also happy to take their guests on a torchlit hike. Romantic for adults, pure adventure for kids! The true star in Carinthia remains nature, of course, offering more adventures than you could dream of. If you have never visited the Obir dripstone caves, for example, then you have no idea how majestic and magical the Lower Carinthian mountain range looks from the inside. From here you can head to the Expi in Gotschuchen, where you will get to know the laws of nature from a more practical approach. 60 experiment stations allow you to witness and test physical phenomena. A real insider tip for amateur scientists of all ages.